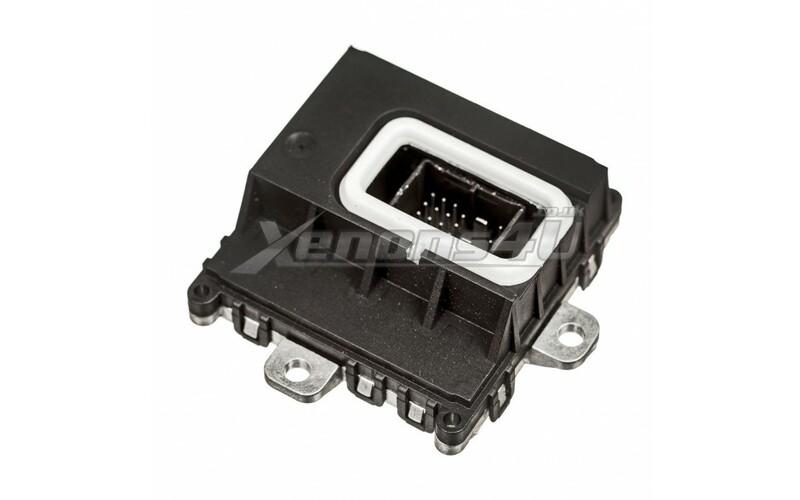 We offer the best TMS Headlight Driver Module for BMW 63126934836. It fits to BMW, Lear part number 7316214, 7316185, 7305232, 7297431, 7288410, 7278389. Shop Now!